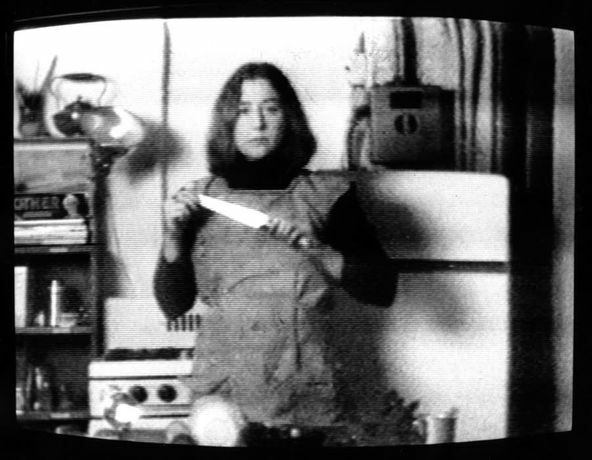 Considered one of the most important voices of her generation, Martha Rosler weds a strong engagement with social and political issues with incisive critique, one which often focuses on mass cultural modes of representation. From her feminist photomontages of the 1960s and 1970s to her recent large-scale installations, Rosler’s vital work – including photography, sculpture, installation, and video – reflects an enduring and passionate vision. Long overdue for a survey exhibition in her native New York City, Martha Rosler: Irrespective will feature well-known as well as rarely seen works from 1965 to the present, including a number of installations from across the span of her career in addition to selections from her ongoing photographic series and works on video. Feminism, poverty, consumerism, war, and gentrification, among other issues, have been constant themes for Rosler over her career. Rosler has traced her interests not only to her coming of age during the civil rights and anti-war eras, but also to the ethical background instilled in her by her yeshiva education. Though her political engagement began amid the Vietnam War and the women’s movement, it is both a credit to Rosler’s far-reaching vision and a reflection on society today that her powerful and insightful work has never felt more relevant, or more important.